Winter, possibly the best time of year in Juneau. Alaska’s big mountain allure is alive and well here in Juneau. 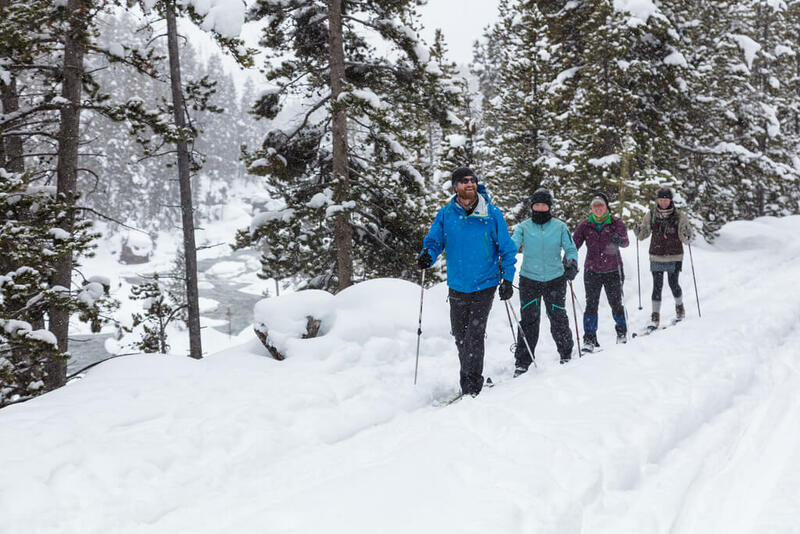 If your adrenaline pumps for powder turns and big mountain snow, here are a couple nearby activitities you might like to check out during your visit. 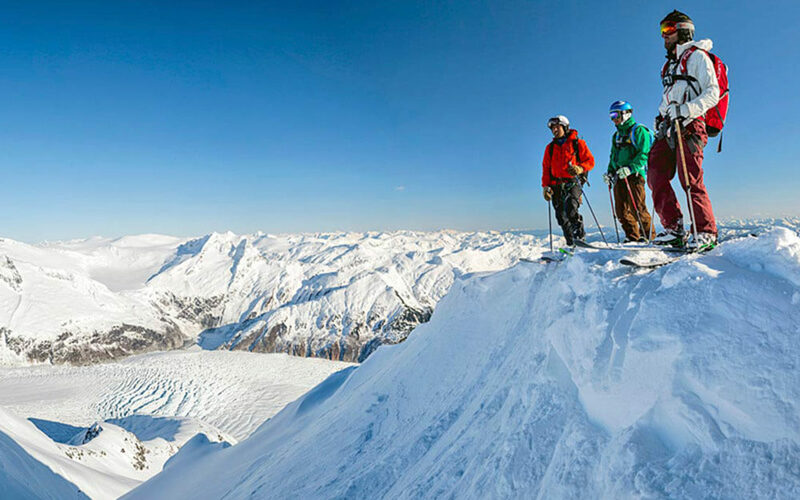 Eaglecrest is Juneau, Alaska’s community owned and operated ski area with big mountain terrain, 1620′ vertical drop, 640+ acres, impressive backcountry access, untracked powder, and hardly a lift line. 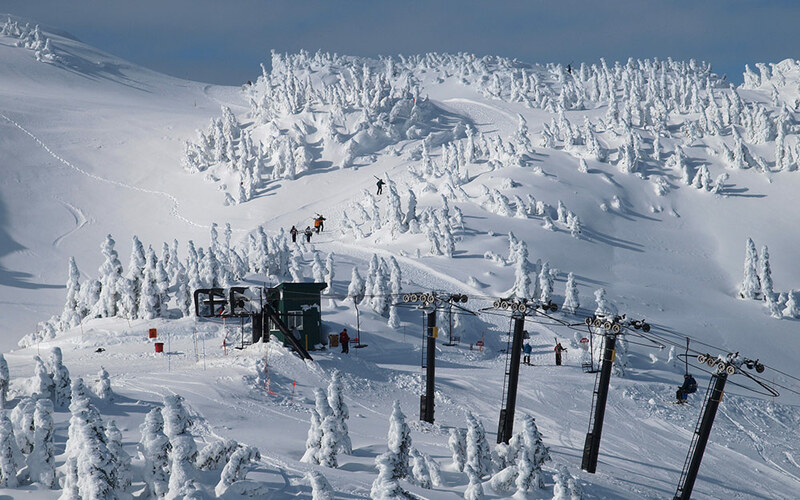 Their most expensive lift ticket is only $53 for adults, and prices are even cheaper for seniors and students. If you’re still learning, their professionally staffed and award-winning Snowsports School is ready for you and your family. Never heard of Eaglecrest? They’re a well kept secret, but closer than you think. Downtown Juneau is only 15 minutes away, and we have daily flights from Seattle and Anchorage. Flash your morning flight’s boarding pass for a free lift ticket, and you’ll be riding the lifts in no time. Famous and untracked Alaskan terrain. We’re talking big turns and steep peaks here boys and girls. They offer professionally guided helicopter and backcountry trips tailored for all levels of skiers and riders. Based out of Juneau, and a short flight from Seattle and Anchorage, just bring your gear and jump on board for the run of a lifetime. A non-profit organization run entirely by volunteers. The mission of the JNSC is to promote cross-country skiing through youth development, trail development and trail maintenance in the Juneau area. They have a helpful list of all the groomed cross country trails near Nalu and in Juneau. Because of grooming equipment improvements and memberships in recent years, the JNSC has been able to groom trails over 100 days per season. Equipment includes two sets of snow machines, rollers, ginzu groomers/track setters, and one complete backup/reserve older setup.